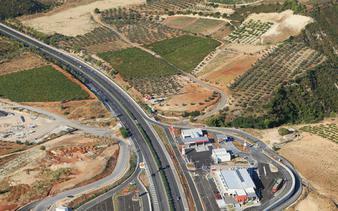 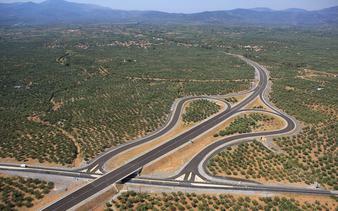 MOREAS S.A., having as a main shareholder AKTOR CONCESSIONS (71.67%), is the concessions company that undertook the financing, design, construction, operation and maintenance of the motorway project "Korinthos - Tripolis - Kalamata" and "Lefktro - Sparti" section. 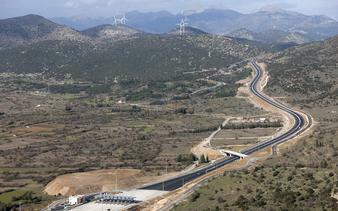 The project is one of the most important on-going PPP projects of the country with a total length of 205 km, and will constitute one of the major factors towards the economical flourish and population growth of the Central and Southern Peloponnese region. 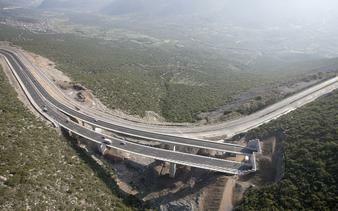 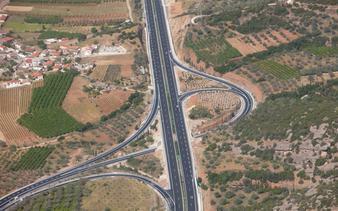 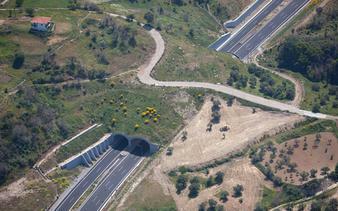 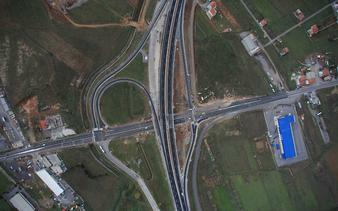 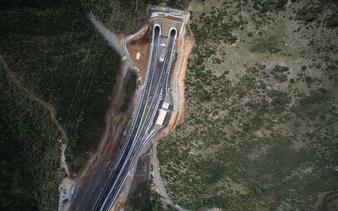 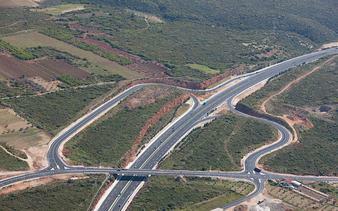 MOREAS joint venture, responsible for the construction of the project, with AKTOR (71.67%) as a leader has already completed the improvement of the existing Korinthos - Tripolis highway section, while, at the same time, is expediently constructing the new highway sections to Kalamata and Sparti, always with respect to the natural and human focused environment.